WheelTurnerHawaii.com: HawaiiWinterOutlawSeries Event 5- The He'eholua * Death Cup * is Complete! 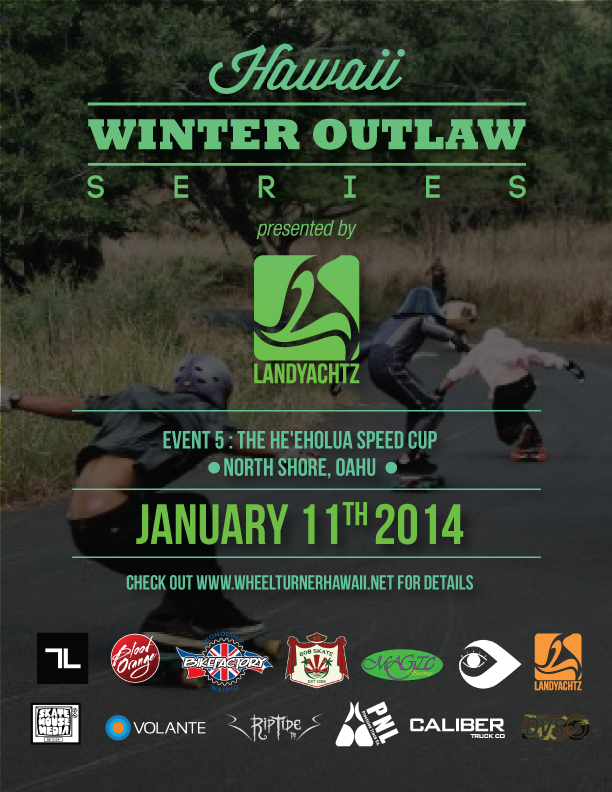 HawaiiWinterOutlawSeries Event 5- The He'eholua * Death Cup * is Complete! After a long day of weather dodging and cojone growing... the 5th event of the H.W.O.S is complete. Congrats to all the riders who survived, Heal up quick the rest of ya. 3rd / 4th - Kona Cleaver-Purdy , Dante Alston. Full Writeup and Photos coming soon!